Do you like Star Wars dan Dinosaurs?? 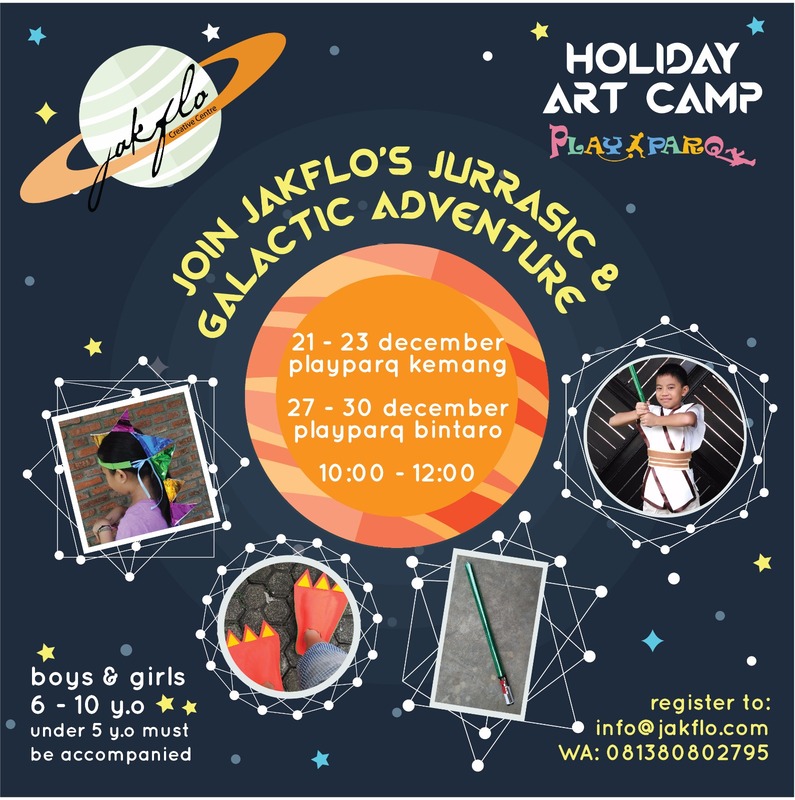 This Holiday Season, Come & Join Jakflo's Jurrassic & Galactic Adventure at Playparq Kemang & Bintaro! Fees include: materials, entrance fee for 1 child & 1parent, games.